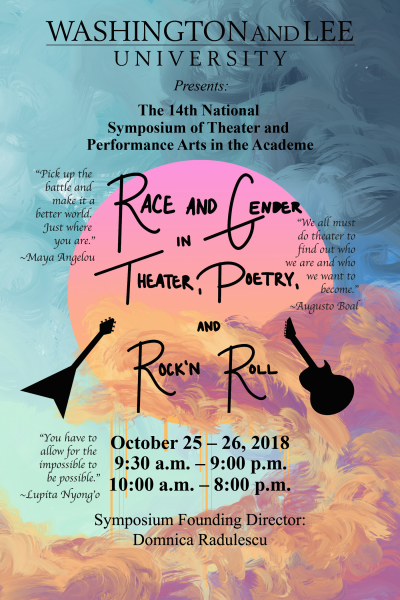 This year’s symposium, "Race and Gender in Theater, Poetry and Rock ’n’ Roll," was organized by Domnica Radulescu, founding director of the symposium and the Edwin A. Morris Professor of Comparative Literature at W&L : "I always try to connect the theme of the symposium to the moment of history we’re living in," said Radulescu. "This year’s focus also fits in perfectly with the various and wonderful new diversity initiatives of the university on issues of identity, gender and race. Theater is such a fantastic medium for exploring all the subtleties of these topics and the various forms of struggle and resistance to prejudice and oppression." The evening sessions will feature live performances, including "House in a Boat with Food and No God" and "Crack in the Wall," written and directed by Radulescu. "Both of these are works in progress," said Radulescu, who has written, edited or co-authored 15 books, as well as written and directed numerous plays. "The first is an environmental dystopia and deals with our destruction of the environment, but with a dark sense of humor. The second work was inspired by the immigrant situation and the literal and metaphorical walls that are now sadly part of a national conversation. These political aspects haunt and touch me, and I connect with or react to them in a visceral way." Read more at the Washington and Lee University Magazine website >>>. More than 150 publishing houses participated in the Bookfest Book Salon, in the Bucharest between May 30 and June 3 2018, which was devoted to the literature from the USA, with the American Ambassador to Bucharest, Hans Klemm, to pay an homage, to his former professor, Romanian-born writer Matei Calinescu. 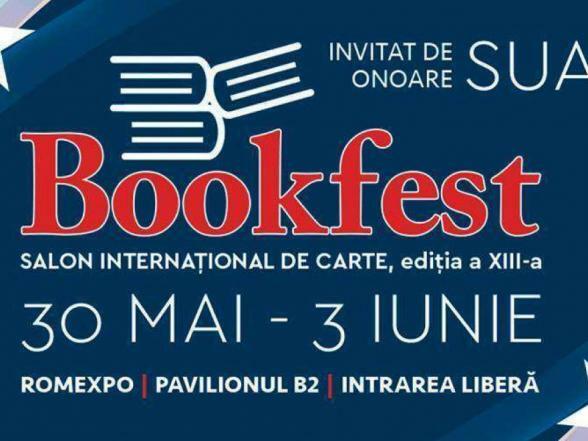 The USA's participation in this year's edition of the Bookfest had the motto "Celebrating the South", with the Romanian audience having the opportunity to meet authors from the US, from several fields. Thus, the Bookfest visitors were able to meet novelist and playwright Domnica Radulescu - established in the USA since 1983, back then as a political refugee; the poet and author of historic novel Sarah Kennedy; poet Tara Skurtu, established in Bucharest, and Sucheta Rawal - an appreciated writer of travel journals and food books. Ronald Hawkins, the media and culture adviser to the US Embassy in Romania spoke about the concept that brought the United States to the book salon - namely the desire of sharing. He showed that the decorum of the US stand at Bookfest was made at the Castel film studios in the Capital City. "This is another aspect of the wonderful friendship and partnership between Romania and the United States. People know many of the things that we do - we are NATO members, we cooperate a lot in the security field and in other fields, and what we do now represents an aspect of this cooperation - this is our cultural friendship. And yes, we are bringing a few Americans that do not know Romania. It is some kind of an exchange", mentioned Hawkins. Domnica Radulescu, the Edwin A. Morris Professor of Comparative Literature, presented an inaugural public lecture to celebrate her endowed professorship in May in Washington and Lee University’s Stackhouse Theater. The title of Radulescu’s talk was: “Dream in a Suitcase: How Literature Saves/Changes Lives”, a video of which is available on the home page of this website. A book signing followed the lecture. Radulescu, who has written extensively on East European theater and narrative, said, “I’m very happy to have this new professorship. I travel in so many directions artistically and intellectually, that this provides a grounding from which I can continue to grow. It will also fill a niche in the university curriculum. It is time for the area of comparative literature to be refreshed and taught with a more modern edge. It’s a synergistic field that I hope will encourage faculty from other disciplines to also offer courses that connect literature with philosophy, psychology, religion, classics and social sciences”. In addition to reading from her works, Radulescu invited several students to perform dramatic readings from her most recent plays. “It’s important for students to see that their professors create knowledge, art and scholarship and that they don’t just teach what others have produced. Everything I do, I bring back to the classroom”. The Ratiu Foundation organised, in partnership with Transworld Publishers and Profusion, the UK launch of Black Sea Twilight, the second novel by Domnica Radulescu. 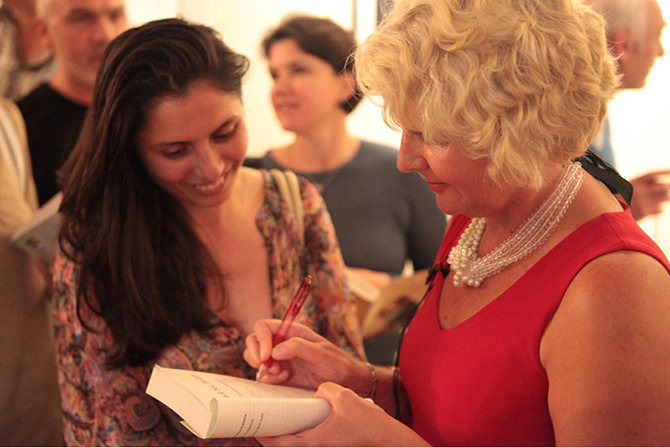 The author was in London for the launch and held a special presentation within the Culture Power series of talks and events, hosted by the British author Dr Mike Phillips OBE, director of the Profusion Publishing House, and a connoisseur of Romanian literature. Domnica Radulescu and Mike Phillips were joined on the panel by Ramona Mitrica, Director of the Ratiu Foundation. 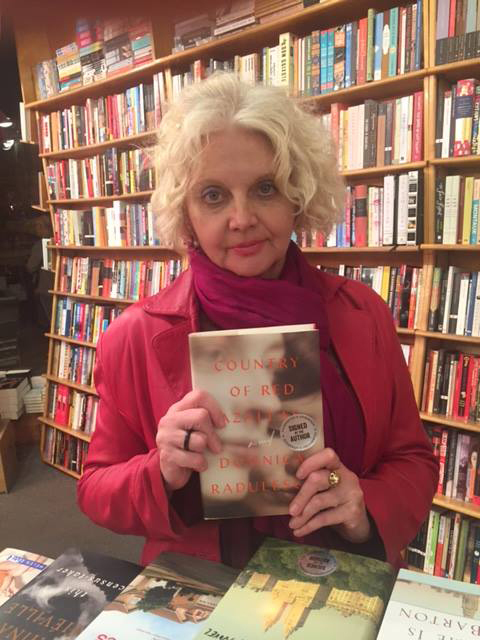 Domnica Radulescu read excerpts from Black Sea Twilight, took part in a Q&A with the audience, and signed copies of her book. 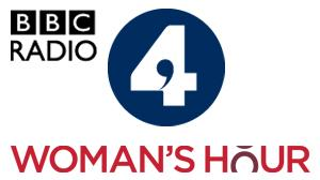 Domnica Radulescu, professor of romance languages at Washington and Lee University, was interviewed for the BBC program "Woman's Hour" about growing up under Romanian dictator Nicolae Ceauşescu and her debut novel Train to Trieste, which is based on the events of her life. Train to Trieste is also available for the Amazon Kindle. The paperback version includes an endorsement from Bernhard Schlink, author of The Reader and Homecoming. Wrote Schlink: "A coming of age story, a struggle for political integrity and female identity, a wonderful love story — [Train to Trieste] engages us on many levels."